If Proposal One passes, there could be a lot of questions about what that means for workplace drug policies. 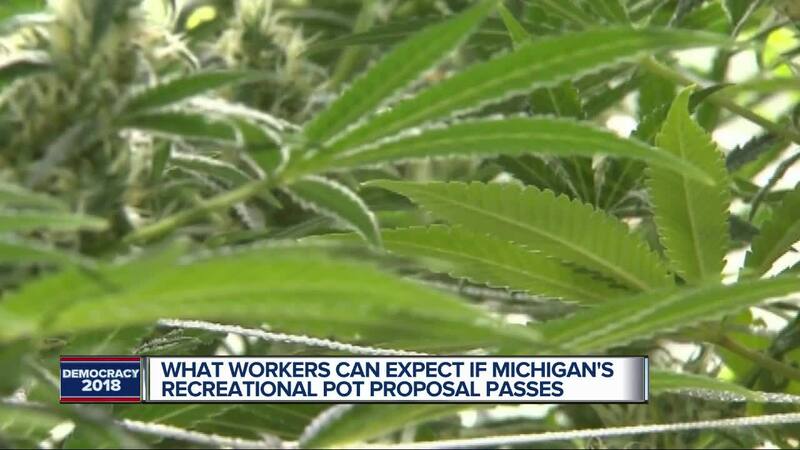 The debate over marijuana in Michigan is heating up as we get closer to the November election. 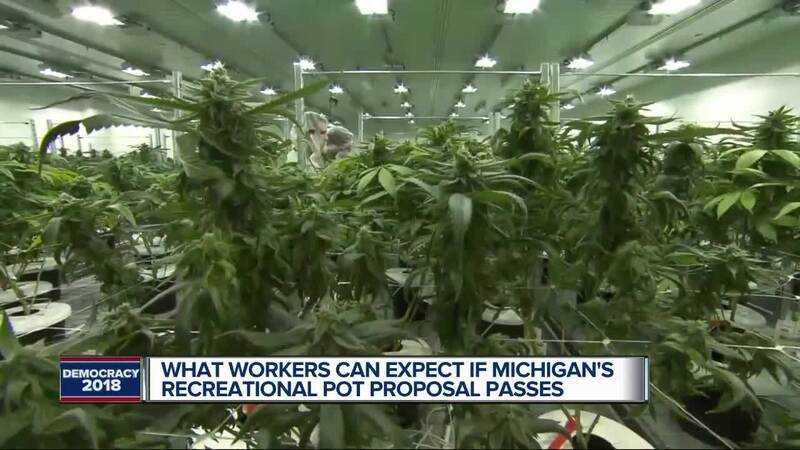 Proposal 1 is one of the most talked about issues on the November ballot; it would legalize the recreational use of cannabis in the state of Michigan. If passed, the measure will allow anyone 21 and older to carry 2.5 ounces of marijuana without getting in trouble. As more and more states legalize recreational marijuana, studies show more and more people are smoking – or at least getting caught. Quest Diagnostics reports 2017 was a banner year, an all-time high for people failing drug tests. Attorney Deborah Gordon said while the proposal would legalize marijuana, Michigan remains an at-will state. "What the employer is going to be stuck with now is dealing with people who are using recreational marijuana," she said. "And, 'What do I do with that employee? Now what do I do? There's no law telling me what to do...I have to figure out on my own how I'm going to handle and employee walking in here under the influence of marijuana.'" We reached out to more than a dozen top employers in Michigan. Ford, for instance, has no intention to make changes right now. ...Due to the nature of our work as an energy company, DTE is required to perform drug testing in accordance with federal and state law. We have no plans to change our company's current drug-free policy even if recreational marijuana is legalized in Michigan.